Thank you everyone who stopped by to say hello at my book signing — it was wonderful meeting you. Enjoy the book! For further information on price and availability please call Philipsburg Manor at 914-631-3992 and ask for the Museum Shop. 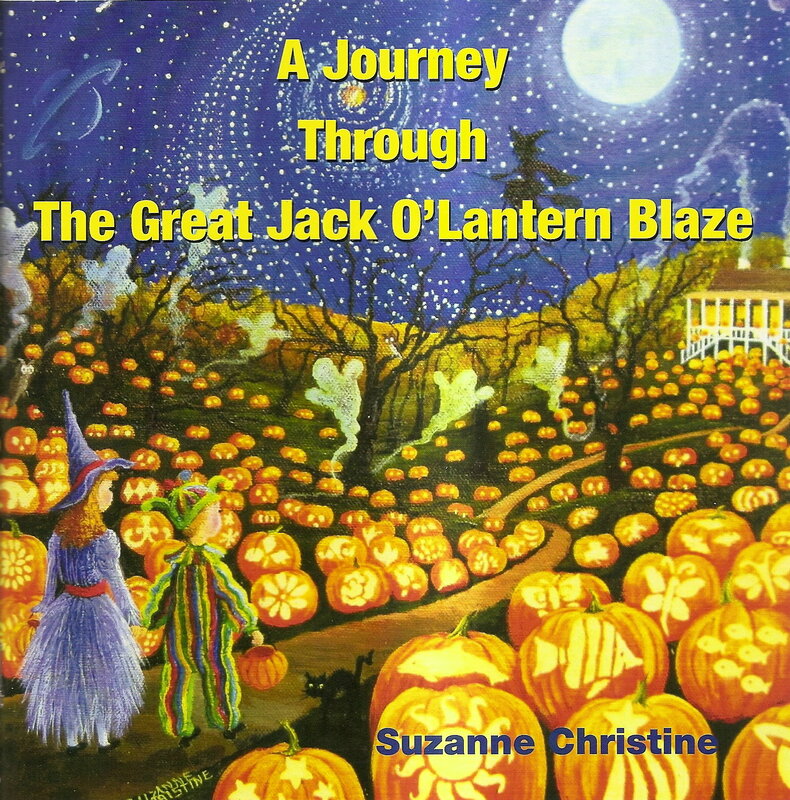 I have been trying to purchase several copies of “A Journey Through the Great Jack O’Lantern Blaze.” I went to The Blaze and the books were all sold out and the manager I spoke to today told me the Hudson Valley related Museum Shop no longer will be carrying them. Please advise how I may get some copies of this wonderful book! Thank You! I am looking for a copy of both the 2013 and 2014 Pumpkin Blaze books and am just wondering how I might be able to get them. I recently visited Sleepy Hollow and attended the Blaze for the first time but did not see the books there or at the museum shops. Any info on how to get copies please let me know!